Image-quality rating site DxOMark has finally reviewed the Pocophone F1. And the verdict might not be what Apple fanboys want to hear. Launched in August 2018 under Xiaomi’s sub-brand Poco, the smartphone snagged a total score of 91, with 92 for photo and 90 for video. The Apple iPhone 8, on the other hand, got 92, with 93 for photo and 90 for video. That’s a difference of only one point. That’s significant, considering that the particular iPhone model became available in the Philippines at launch for at least P44,990 (around $859). The base model is currently priced at P39,490 ($754), a little over a year after its release. 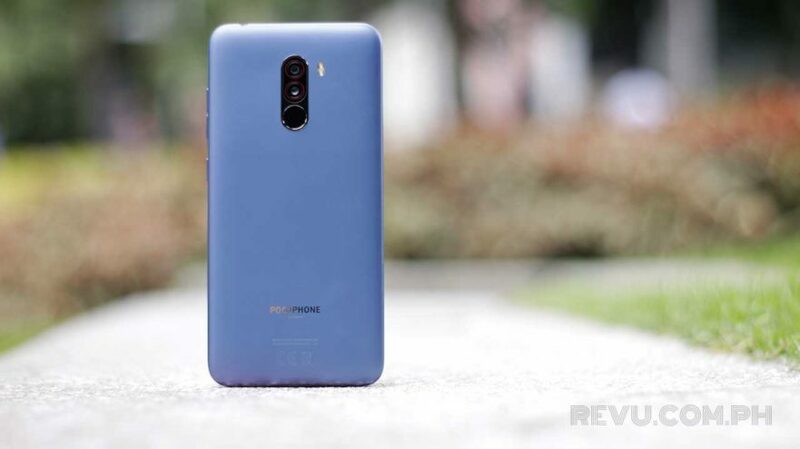 However, you have to remember that the Pocophone F1 is selling for as low as P17,990 ($344). Apples and oranges, yes, because they’re going after different markets, after all. Plus, they’re on different platforms. But if your top consideration when buying a phone is the camera system and you don’t have that much cash to spare, then this finding can make a huge difference.